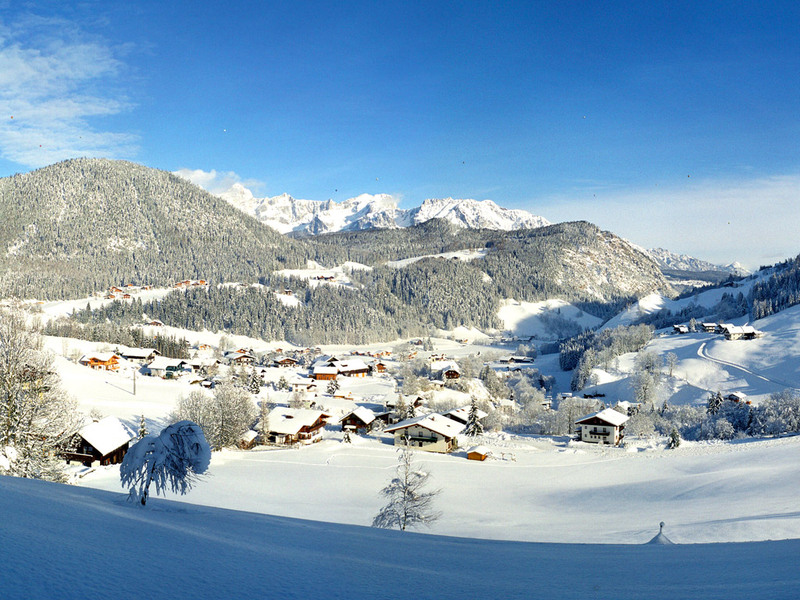 Forstau is a small village located in the Ski amadé, the largest ski area in Austria. 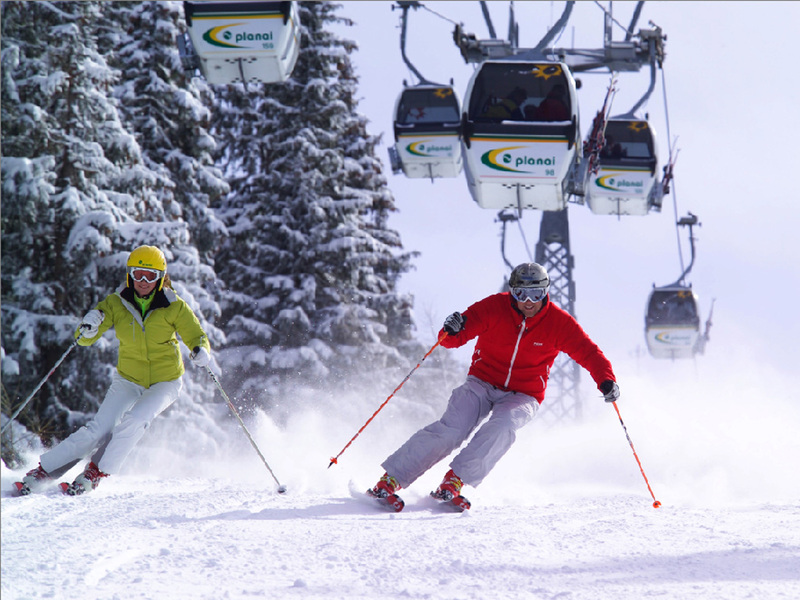 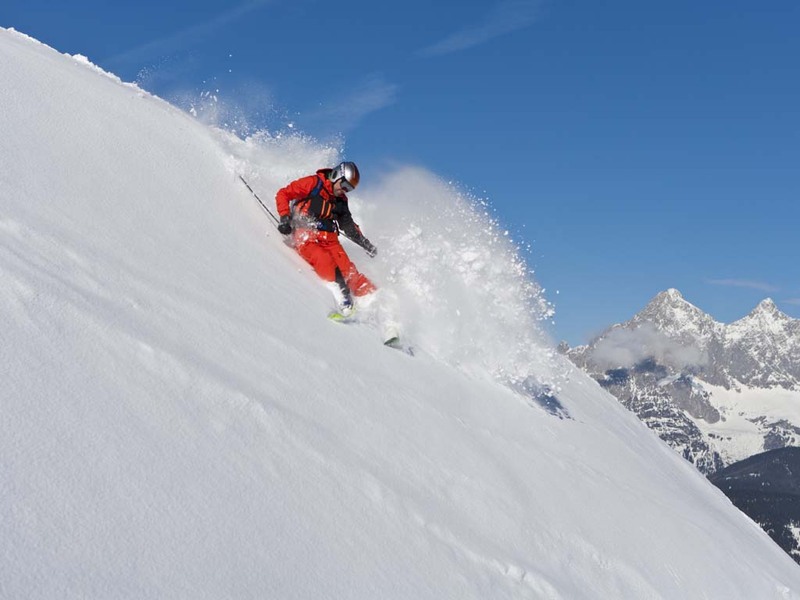 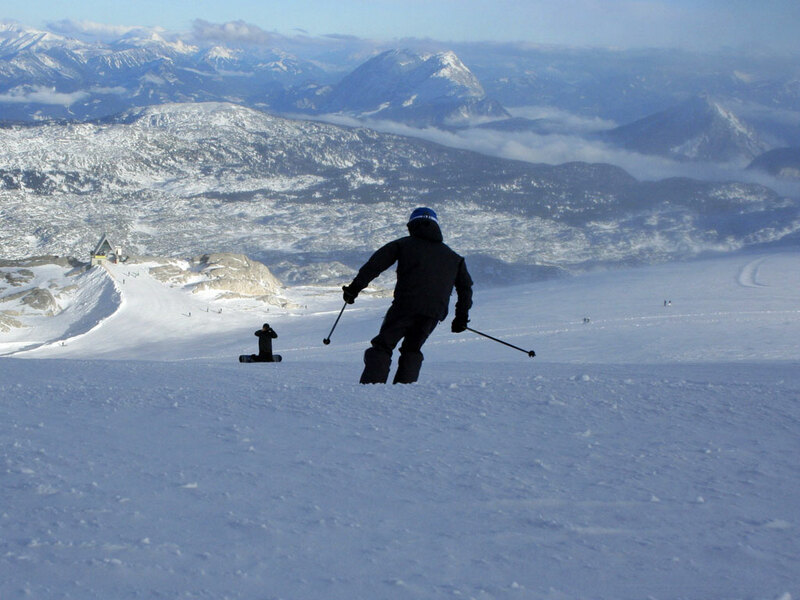 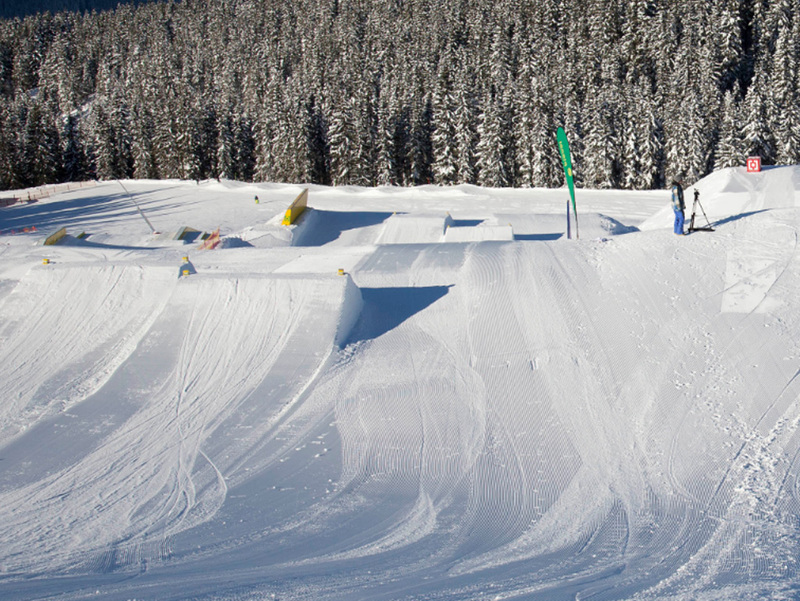 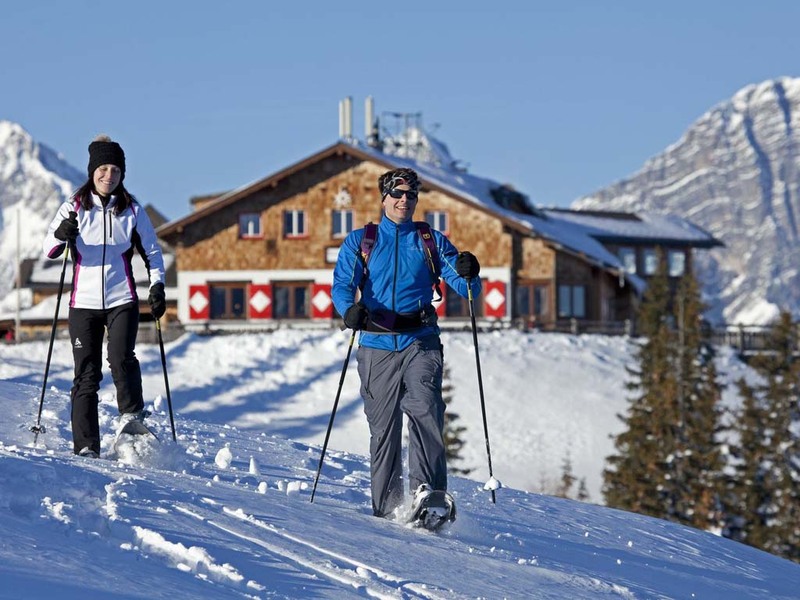 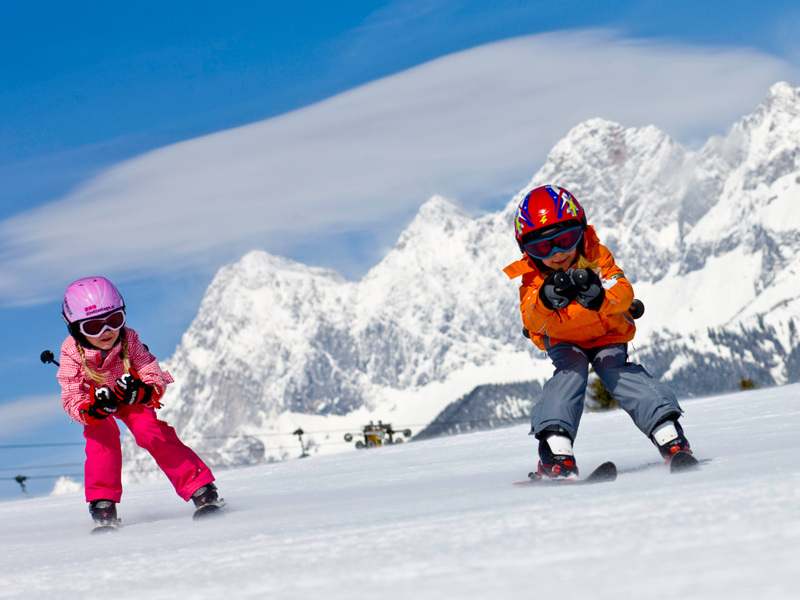 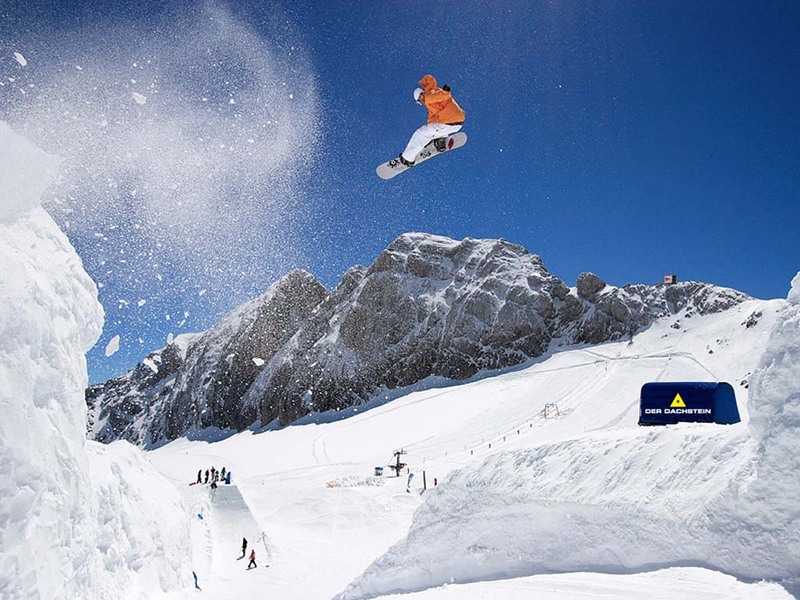 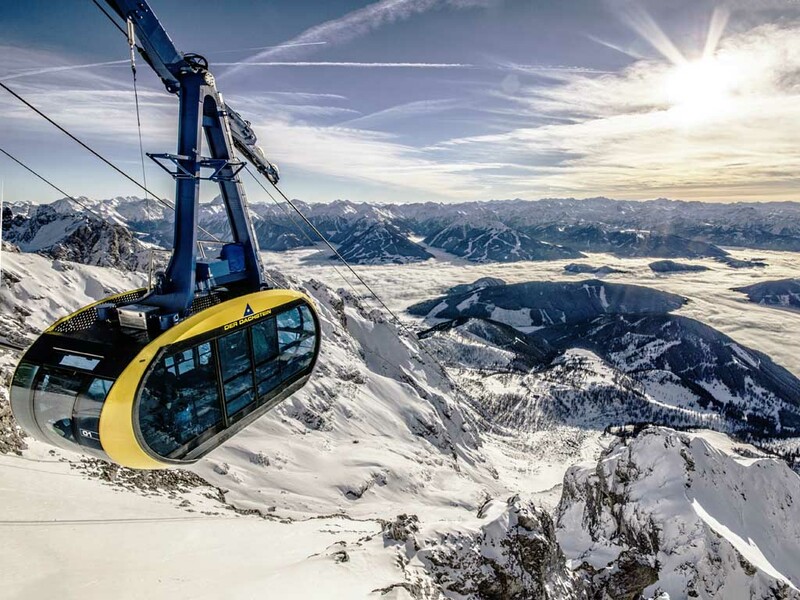 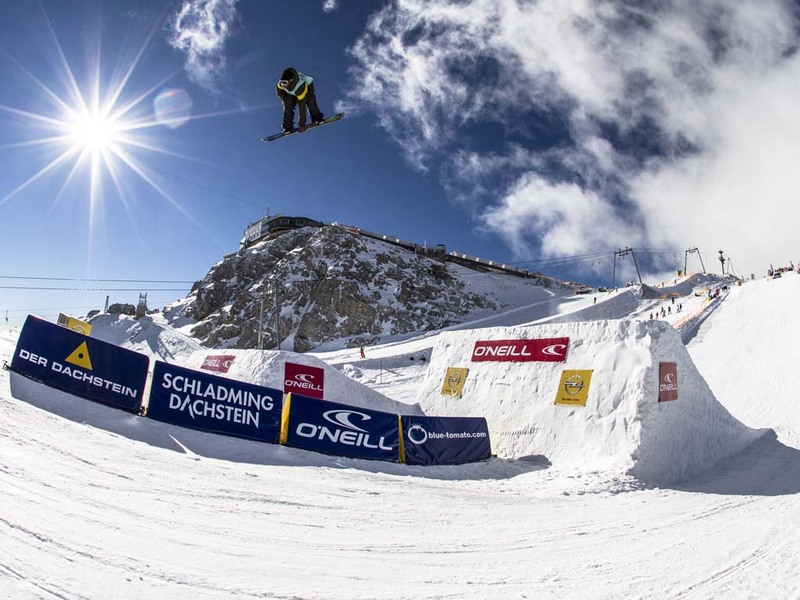 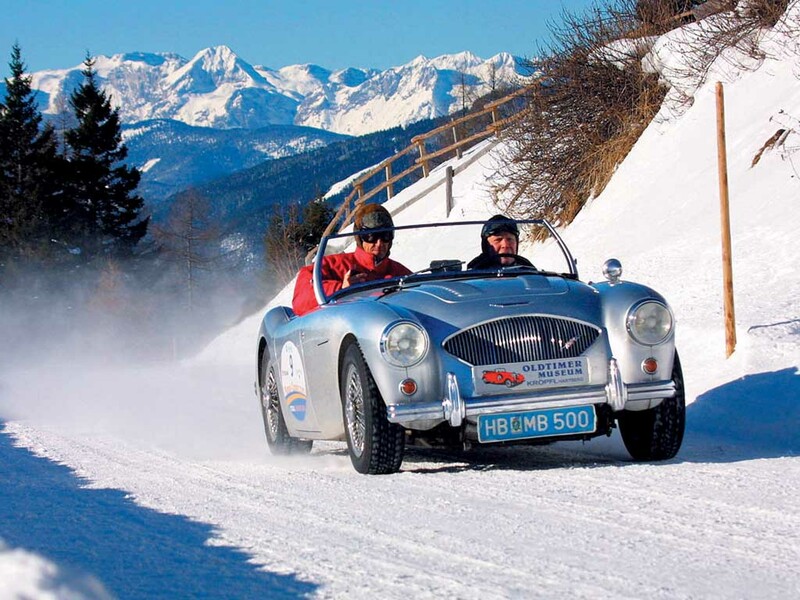 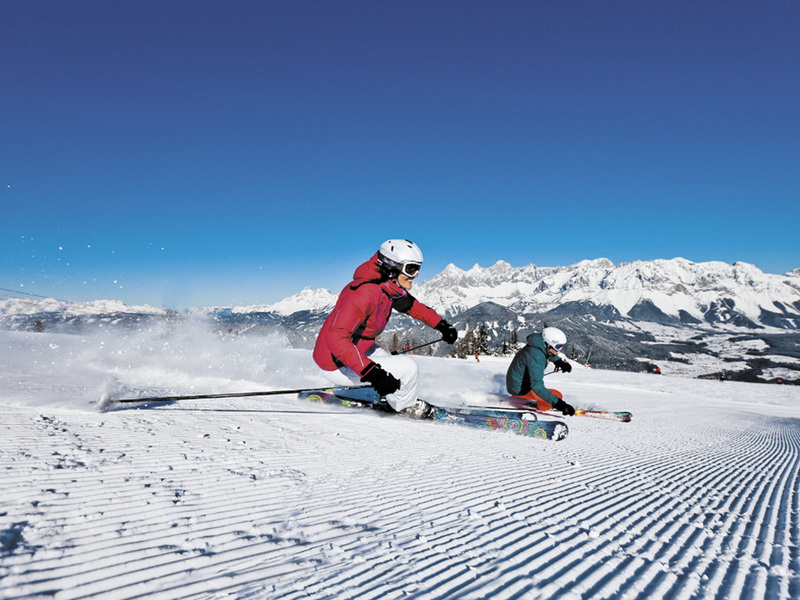 A ski pass gives access to 860 km of ski slopes, divided into five regions. 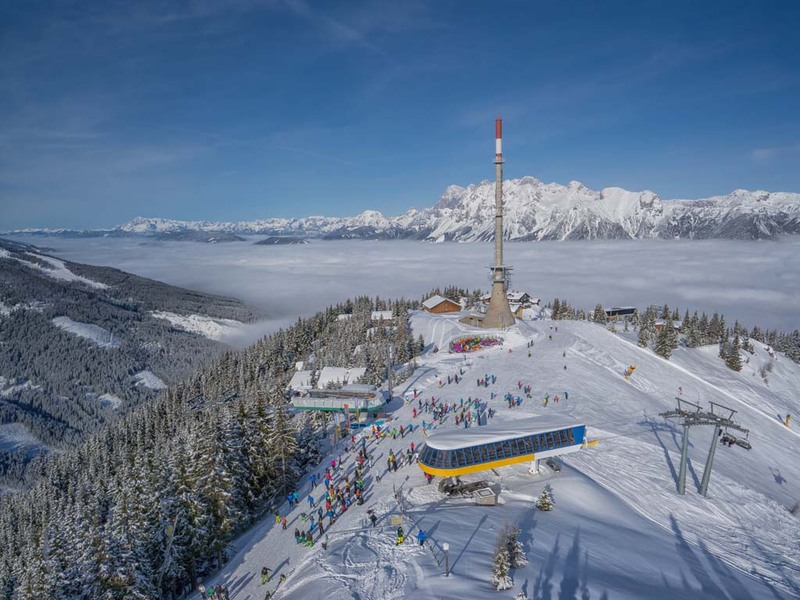 The ski resort of Forstau itself is a small resort with 7 ski lifts, consisting of several blue and red runs in its own ski area. 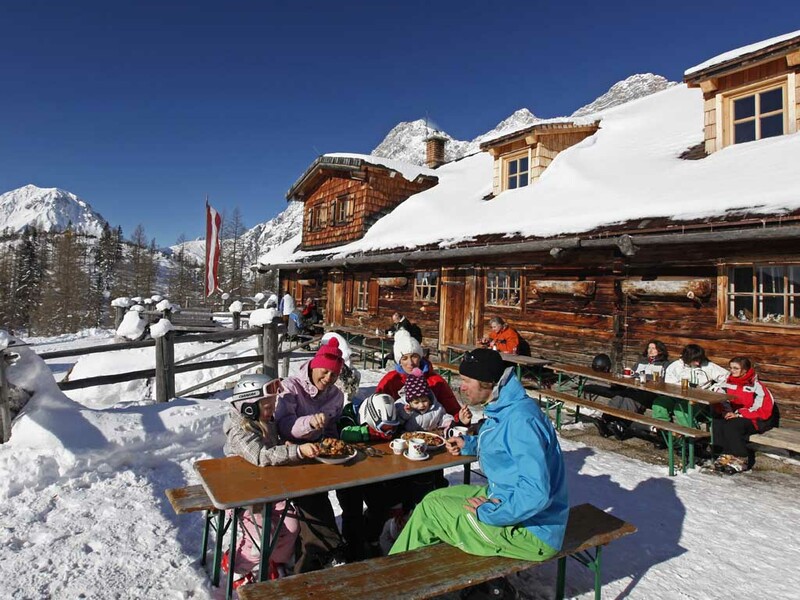 Forstau is a small authentic mountain village, where hospitality and friendliness are the most important factors. 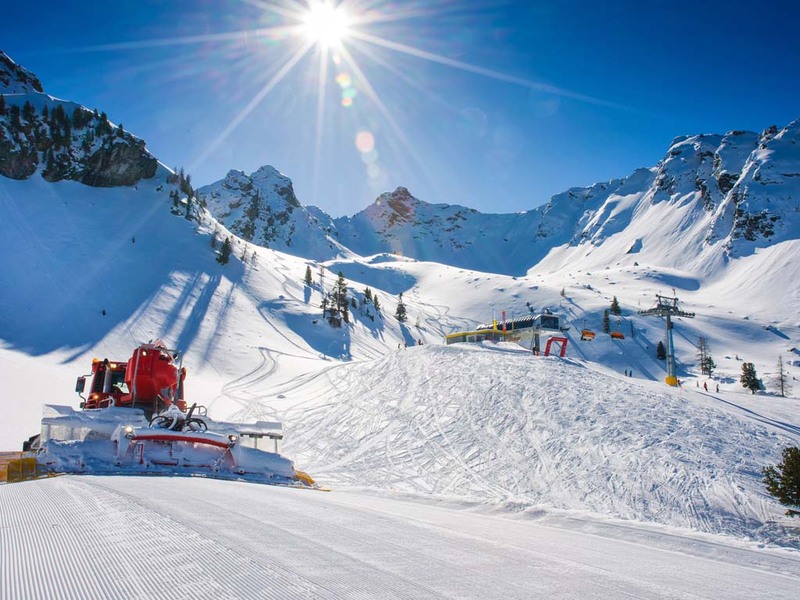 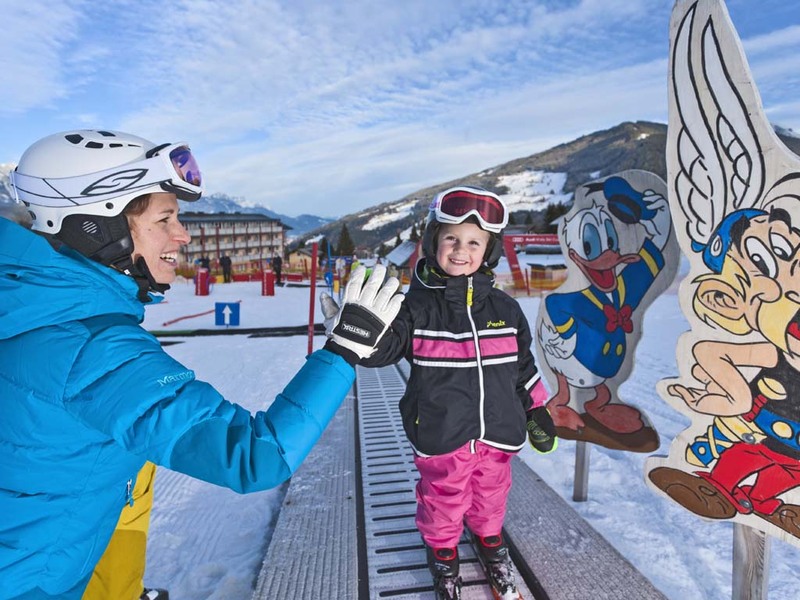 The town Forstau is especially suitable for families with young children as there are various fun activities and the village known for its very quiet après-ski. 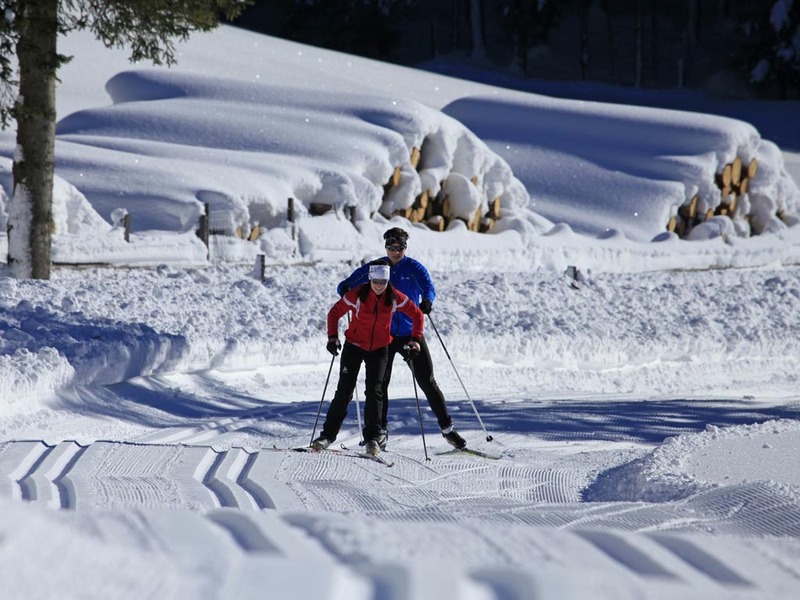 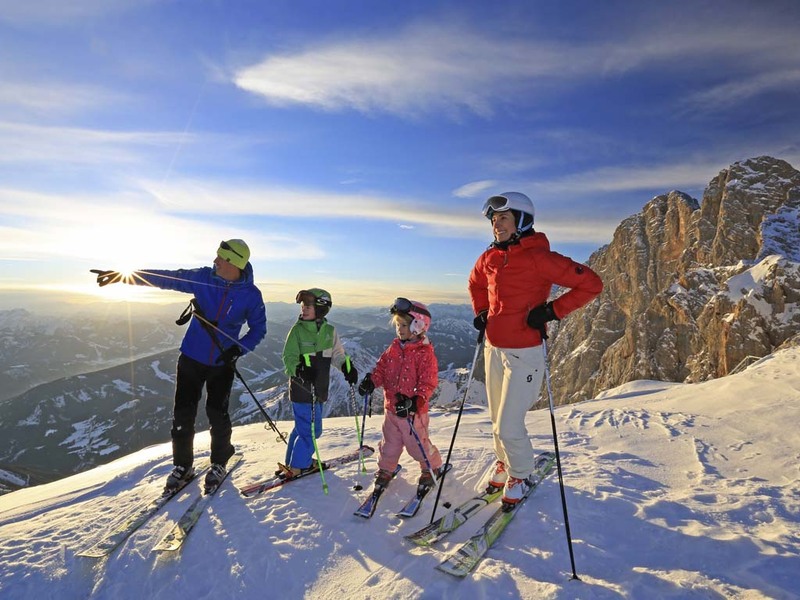 If you want to enjoy a decent sized ski area on your next ski holiday but you want to enjoy the tranquility of a small mountain village, you will feel right at home in Forstau. 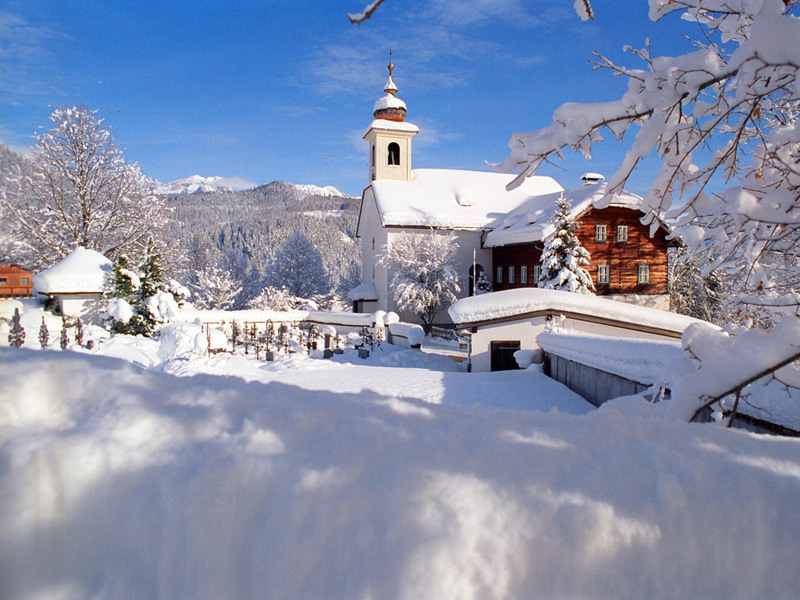 Forstau is a small authentic mountain village, where hospitality and friendliness are the most important. 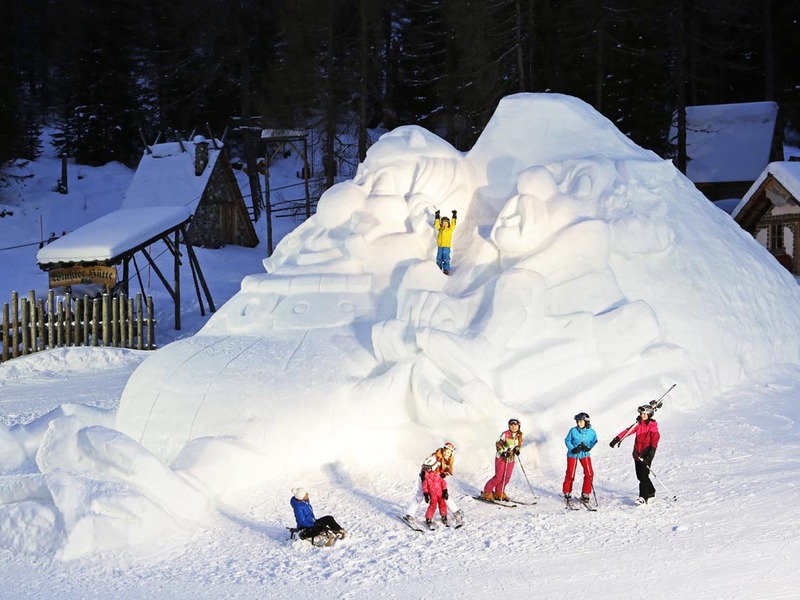 The town Forstau is especially suitable for families with young children. 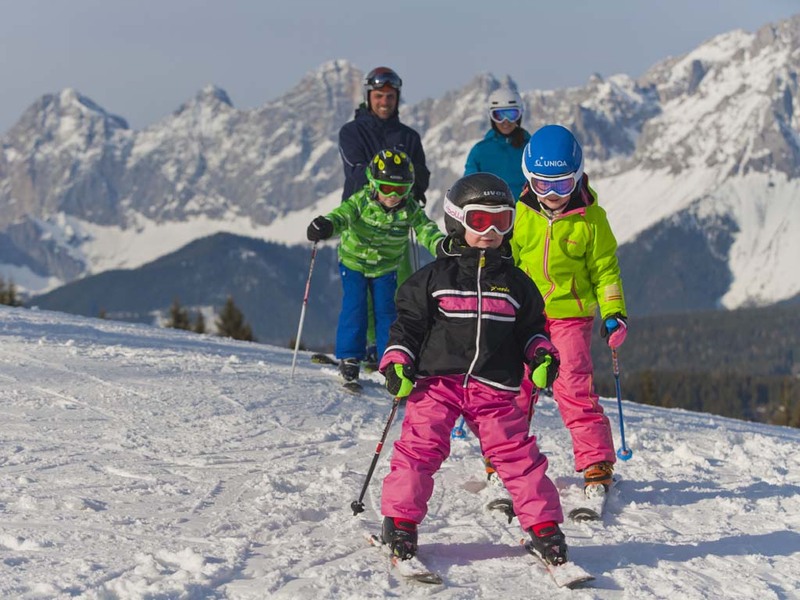 For children there are various fun activities, but the village is not known for its après ski so this is not the place for party animals! 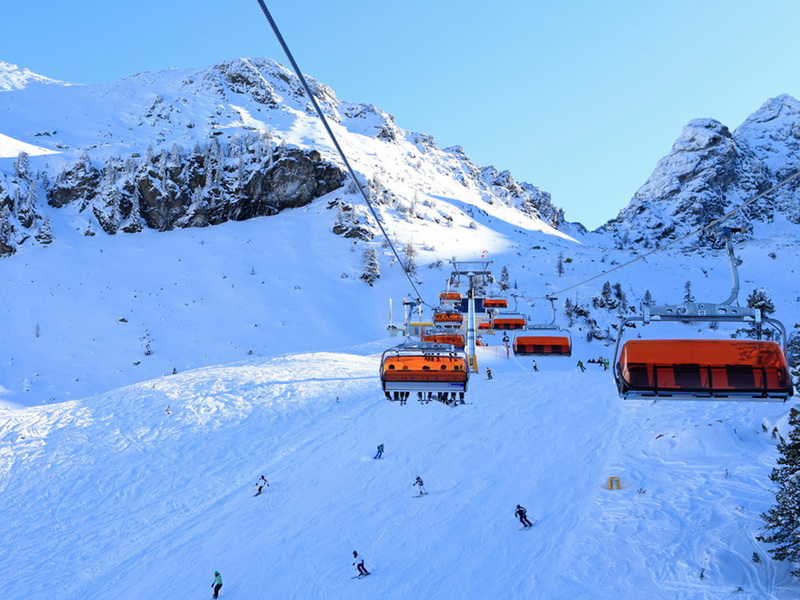 If you want to enjoy a large ski area on vacation and want to enjoy the tranquility of a small mountain village, you will feel in Forstau. 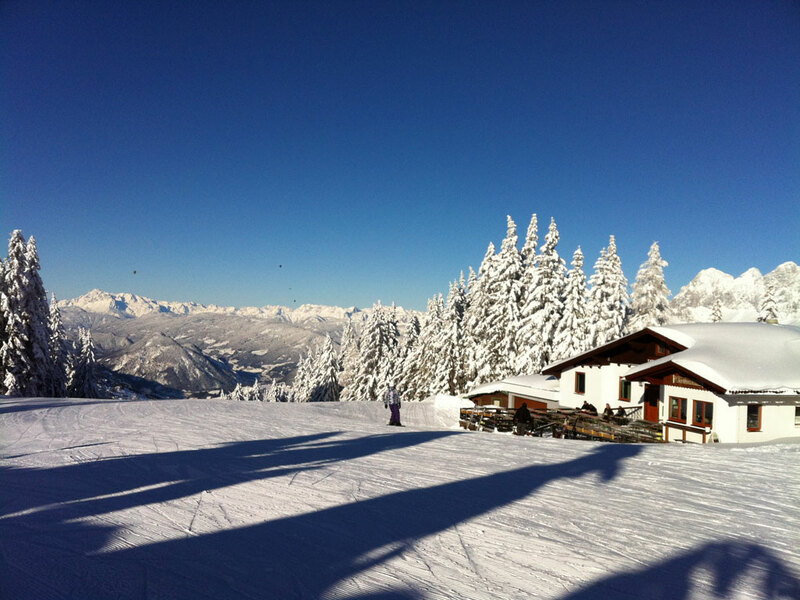 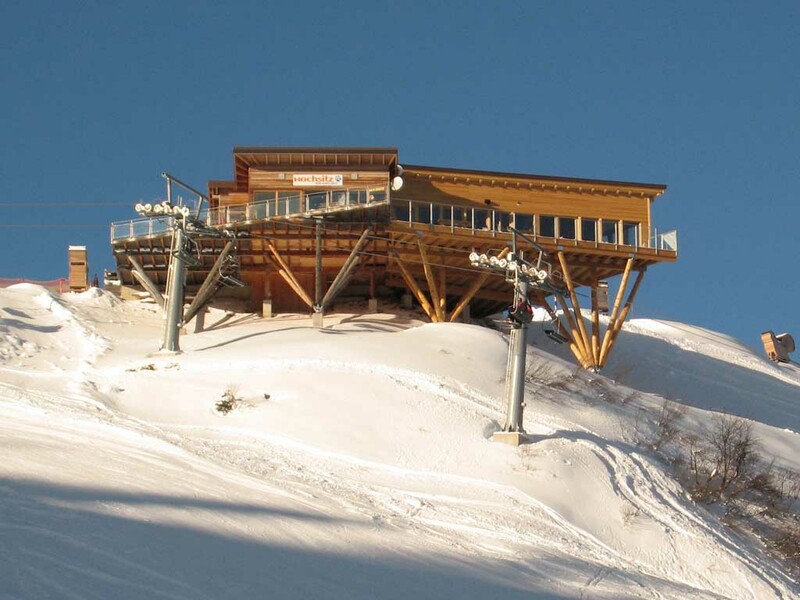 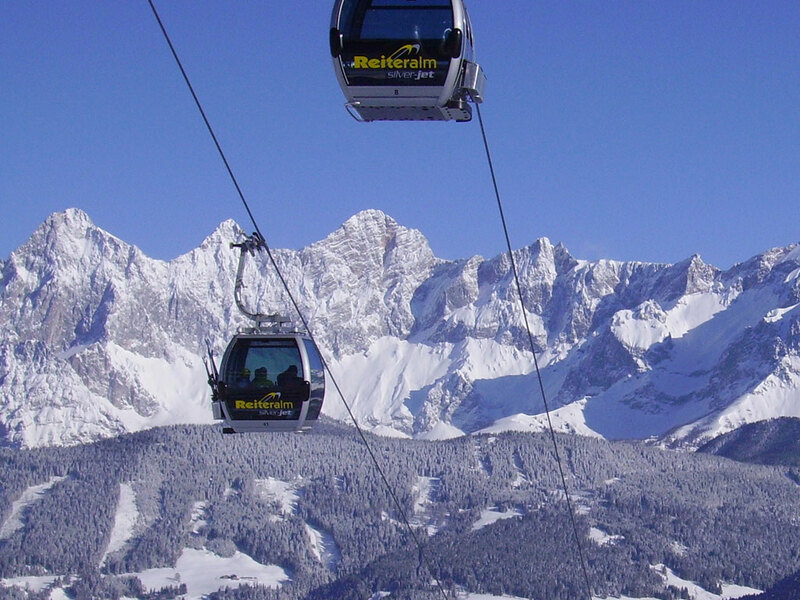 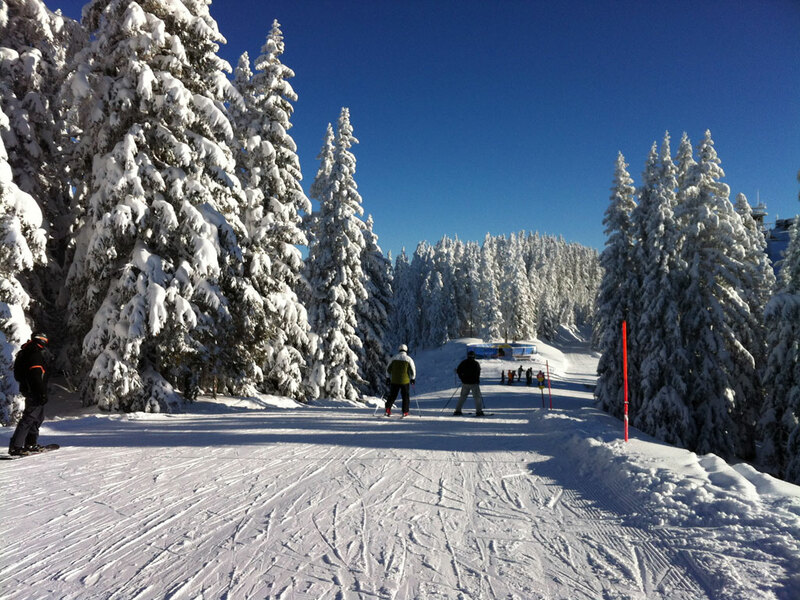 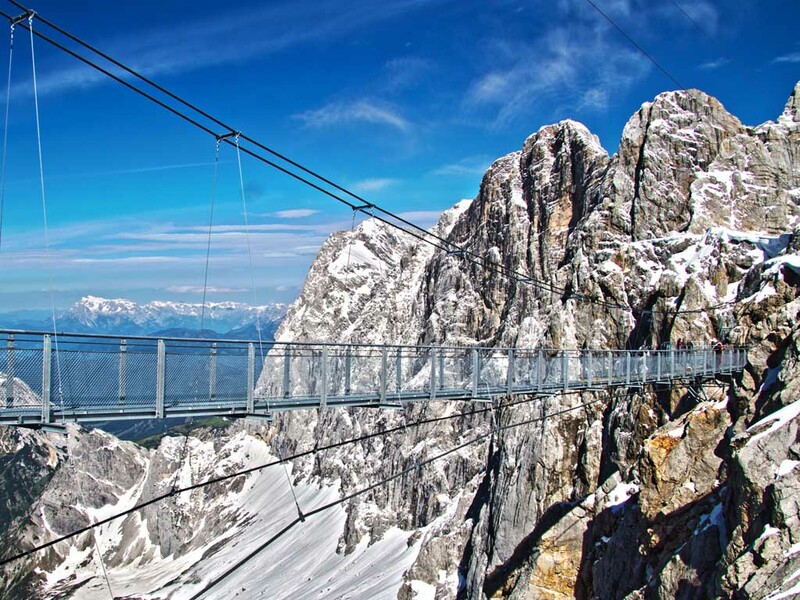 Forstau is situated at an altitude of 930 meters and has its own small ski area. 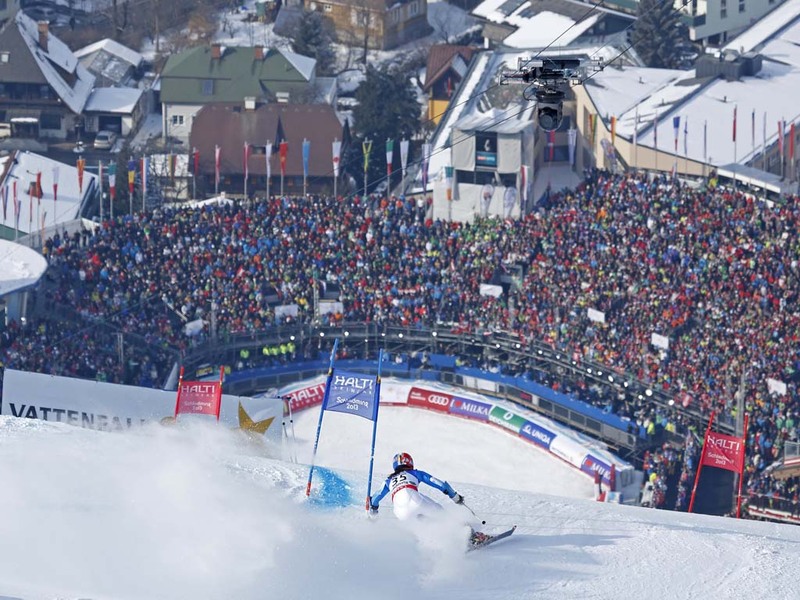 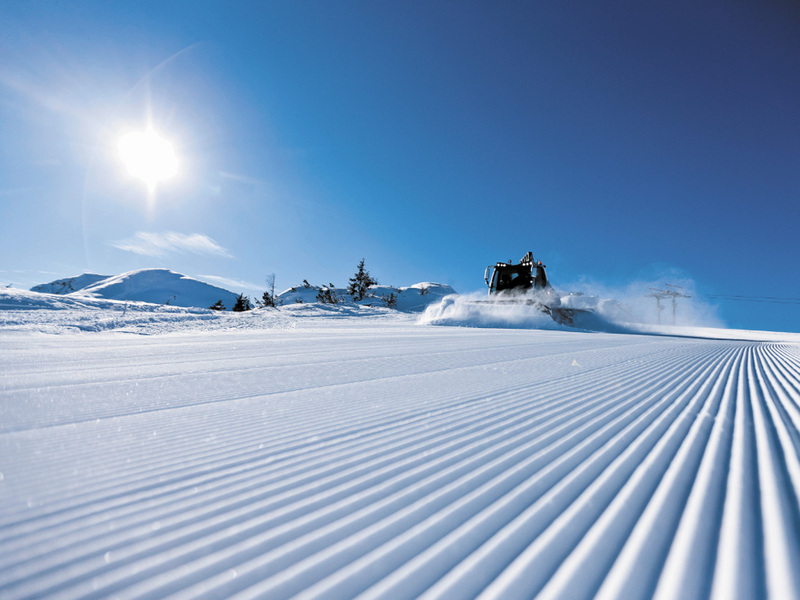 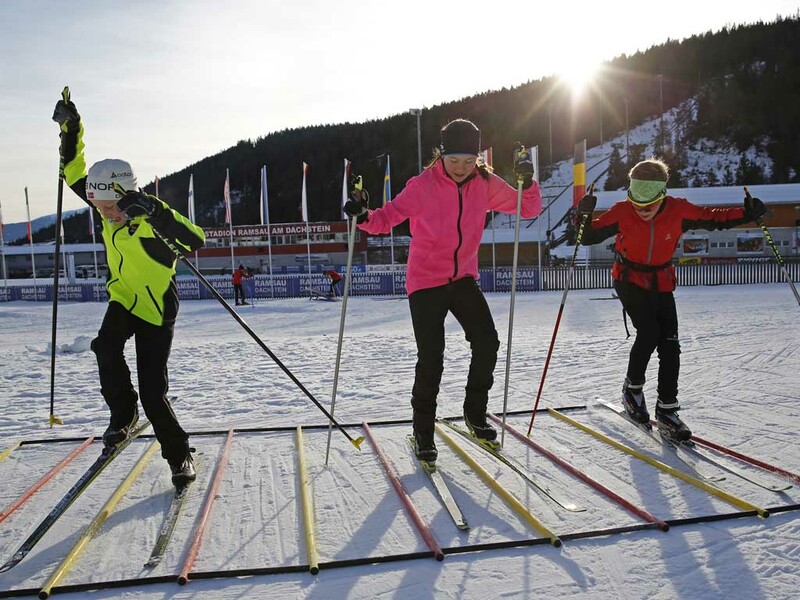 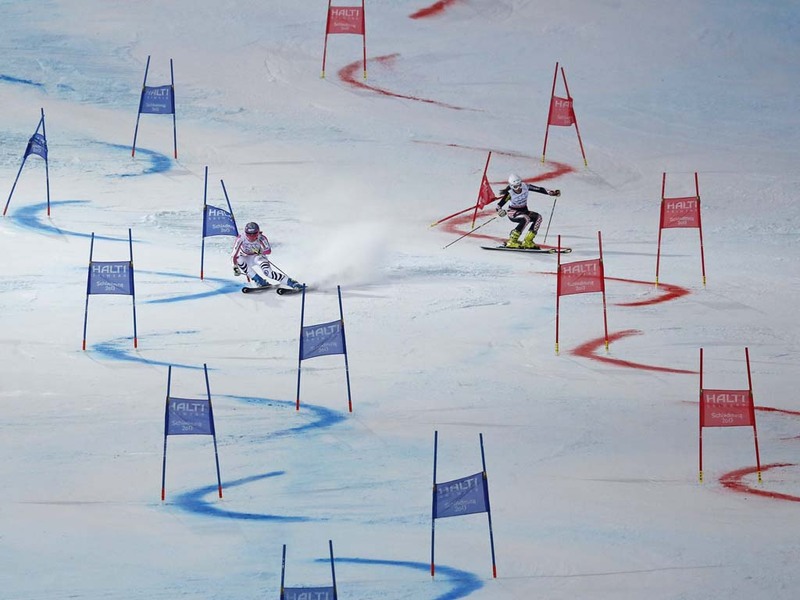 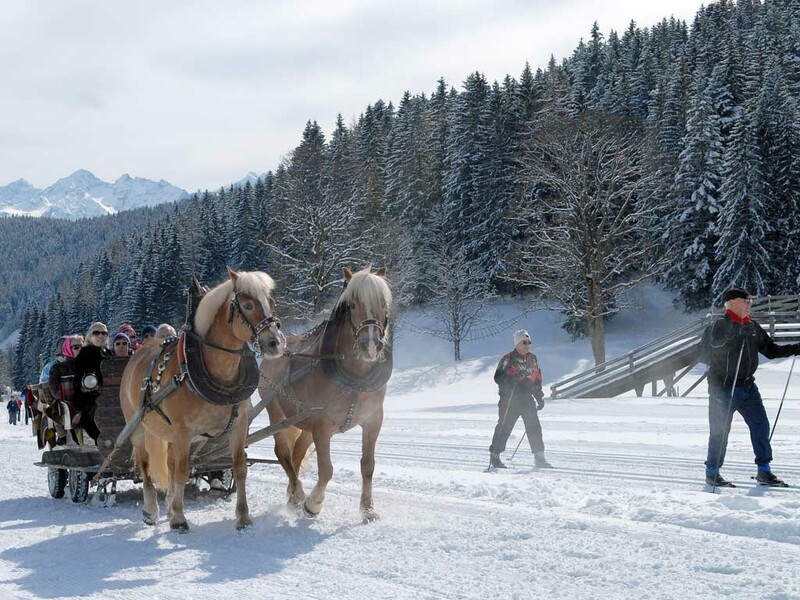 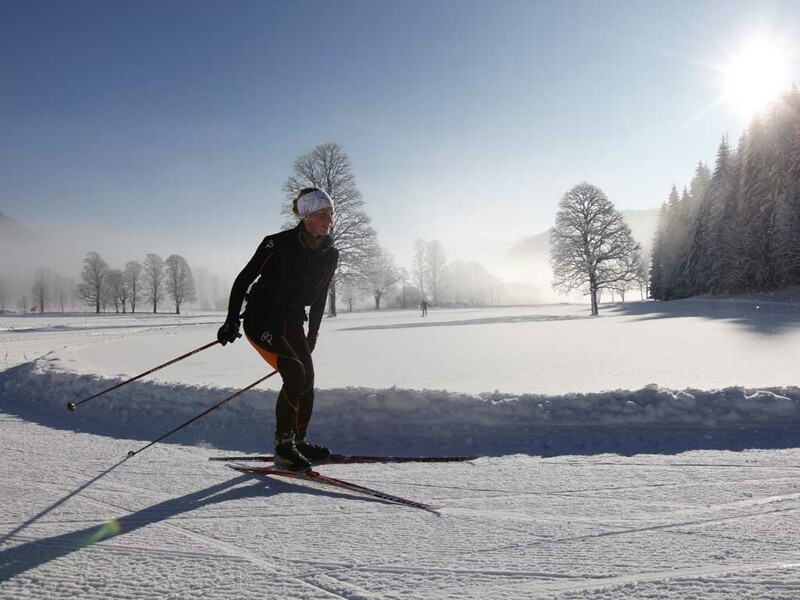 On the Fageralm you have access to 12 kilometers of slopes, 7 of which are blue and 5 red. 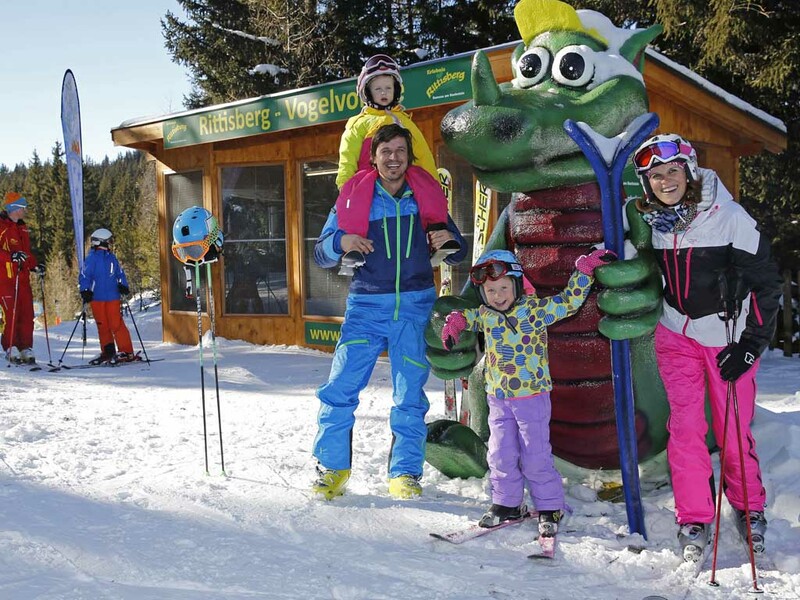 The area is particularly suitable for beginners and families. 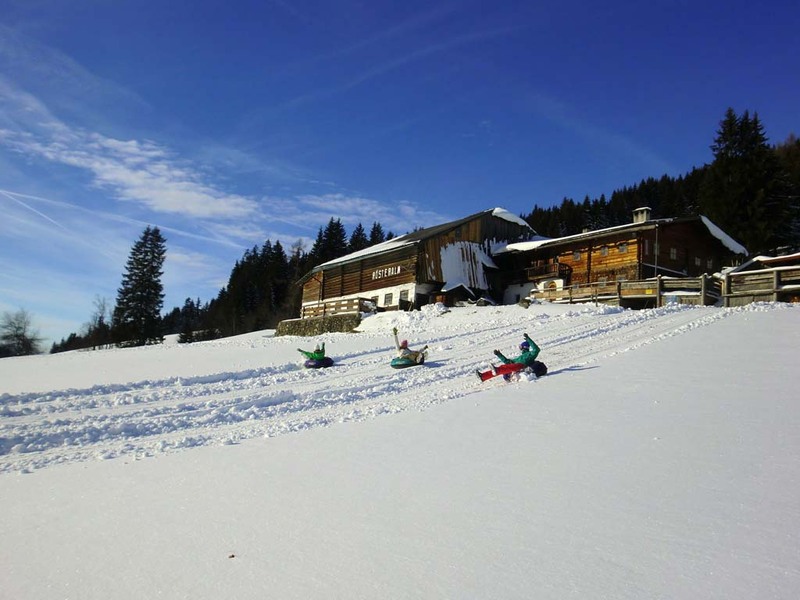 Children are in for a treat here as there area special children's slopes and a "Kinderland" at the valley ski lift station. 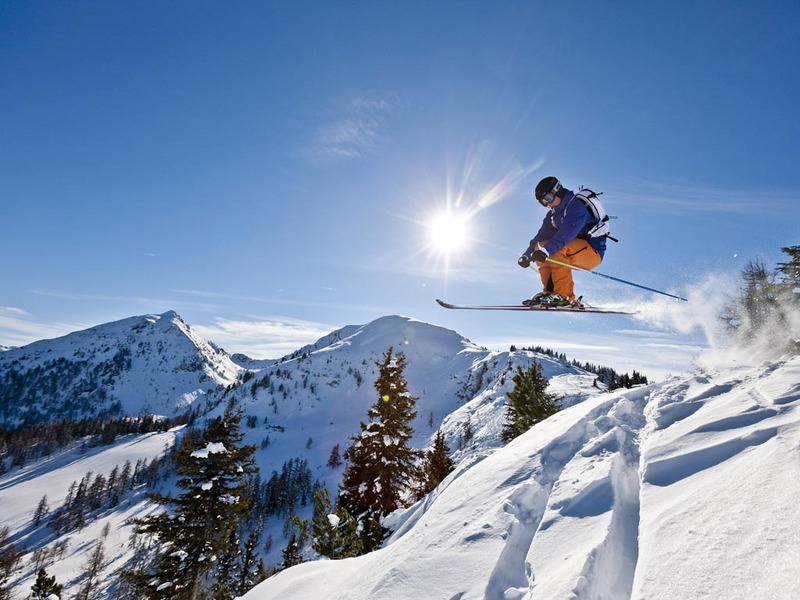 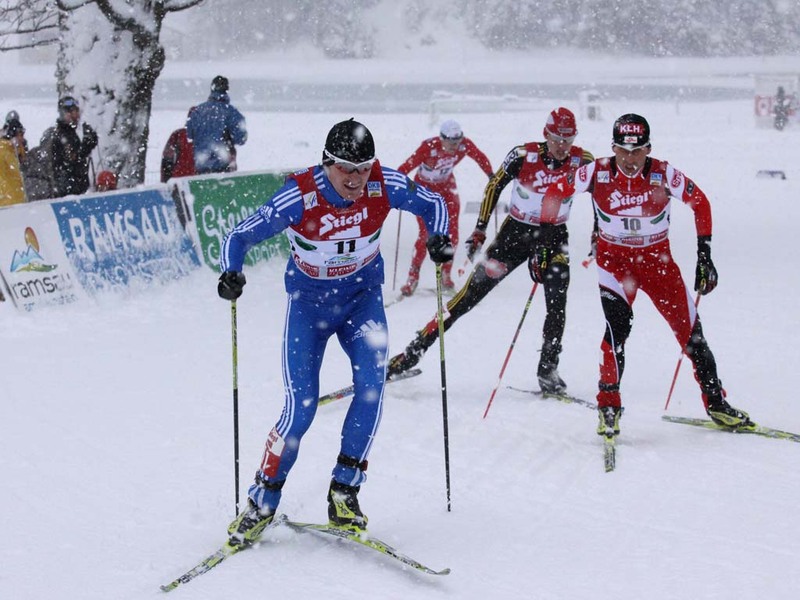 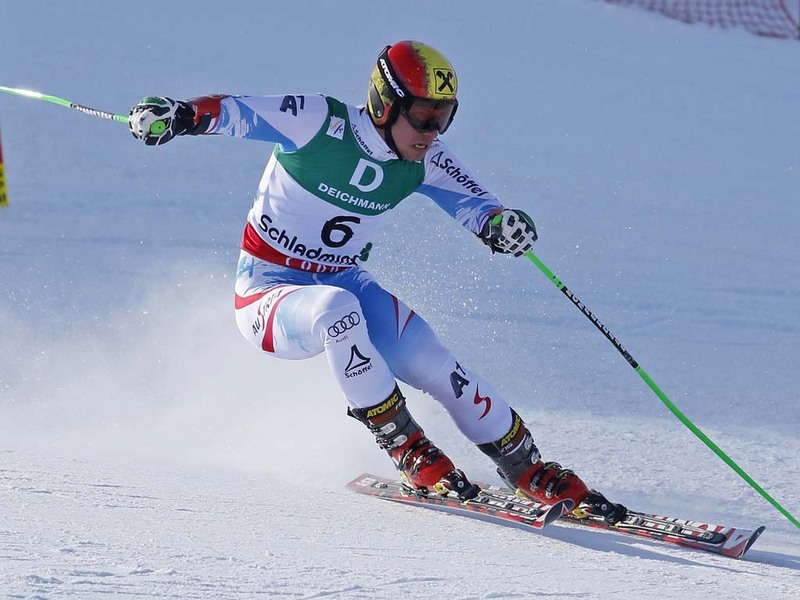 However, if you're looking for more extensive and varied skiing, Forstau belongs to a much larger ski area, [IL: ATSTEI01]. 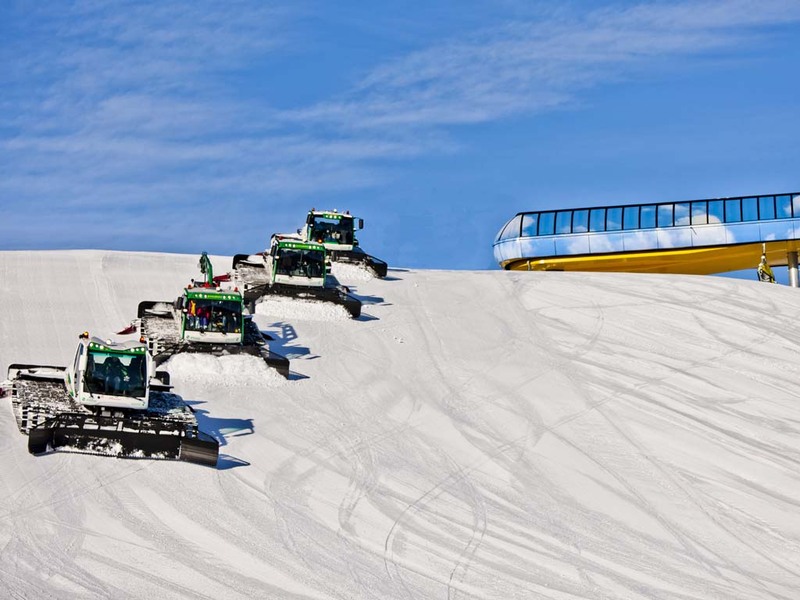 This ski area includes the ski resorts of [IL: ATSTEI008], [IL: ATSTEI009] and [IL: ATSTEI013]. 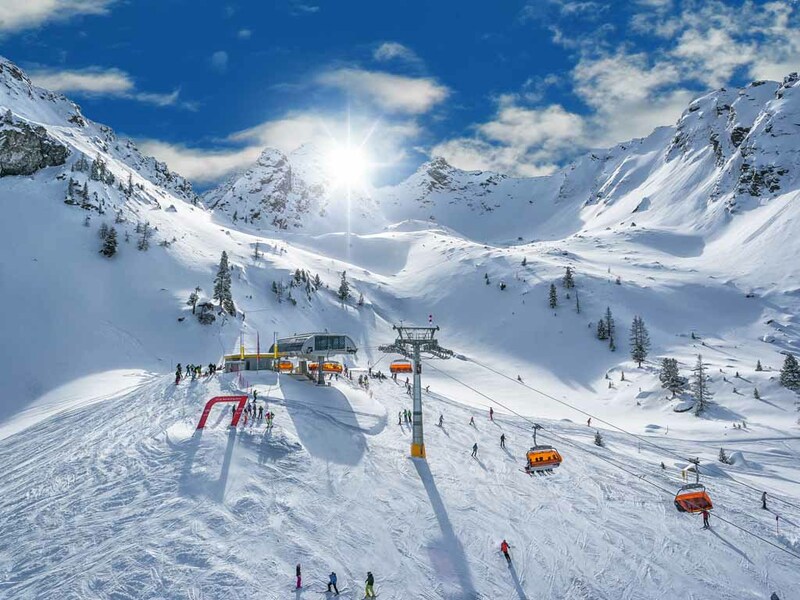 In total there are more than 180 kilometers of slopes in the surrounding area - enough to keep even the most demanding skiers happy!